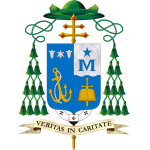 This Saturday evening, February 2 the Archdiocese of Anchorage will celebrate a Mass in honor of the consecrated men and women religious serving in the Archdiocese. Please come help us in honor these men and women at Our Lady of Guadalupe Co-Cathedral at the 5:30 PM Mass. 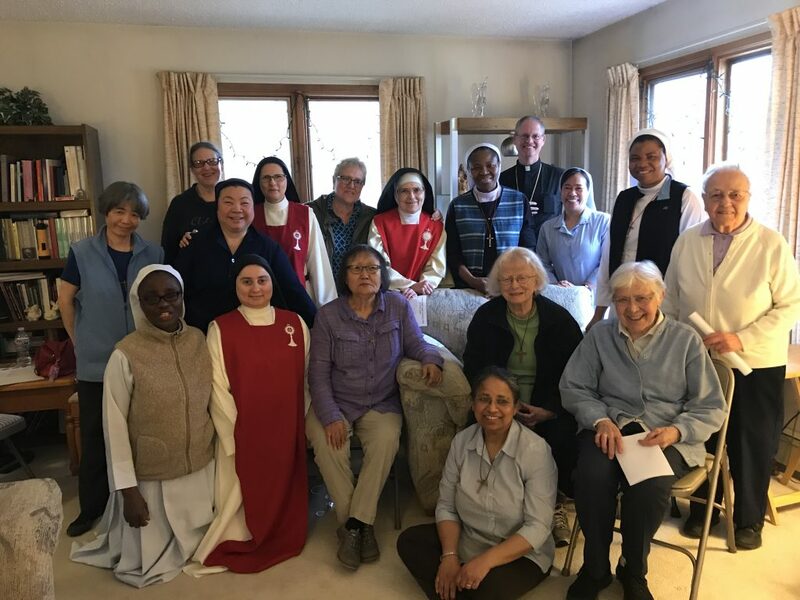 Many different Congregations of Religious Orders have served the people of the Archdiocese in various capacities and ministries throughout our history. It will be a privilege to honor them at Mass on Saturday evening. Please come join us.